For more information about the criteria used in the selection of liturgical music, see below. For an eloquent statement about the “Theology of Celebration” (largely inspired by Fr. Eugene Walsh), click here. To determine the value of a given musical element in a liturgical celebration a threefold judgment must be made: musical, liturgical, and pastoral. Is the music technically, aesthetically, and expressively good? This judgment is basic and primary and should be made by competent musicians. 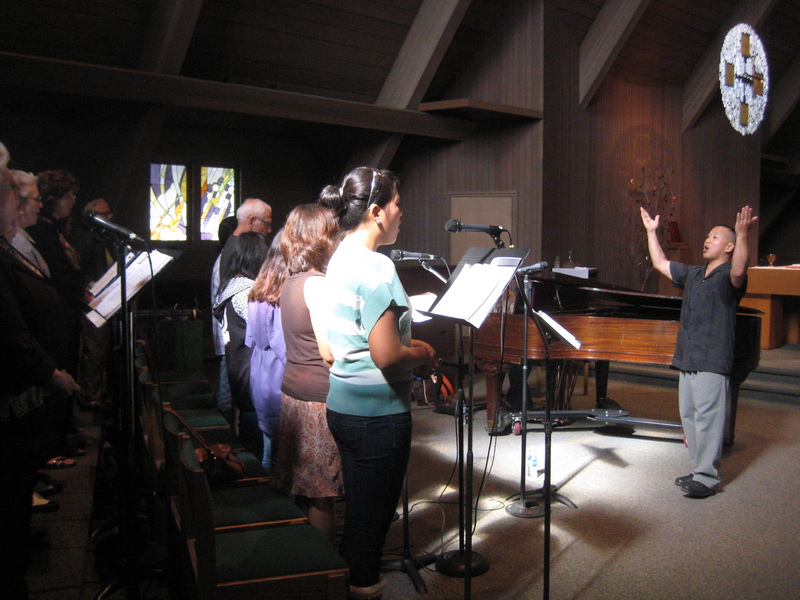 The nature of the liturgy itself will help to determine what kind of music is called for, what parts are to be preferred for singing, and who is to sing them. The choice of sung parts, the balance between them, and the style of musical setting used should reflect the relative importance of the parts of the Mass or other service) and the nature of each part. Thus elaborate settings of the entrance song, “Lord have Mercy” and “Glory to God” may make the proclamation of the word seem unimportant; and an overly elaborate offertory song with a spoken “Holy, Holy, Holy Lord” may make the eucharistic prayer seem less important. Does the music express and interpret the text correctly and make it more meaningful? Is the form of the text respected? Special musical concern must also be given to the role of the congregation, the cantor, the choir, and the instrumentalists. Does music in the celebration enable the people to express their faith, in this place, in this age, in this culture? [In other words, can the assembly sing the music, is it appropriate for them and does it foster their participation in the prayer and celebration of the liturgy?] 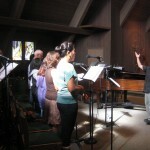 Music for the congregation must be within its members’ “performance” capability. For more information about singing or playing with St. Martin’s liturgical musicians, please contact the Liturgy Office at 289-9614. We also need people willing and able to operate our sound boards at most Masses.